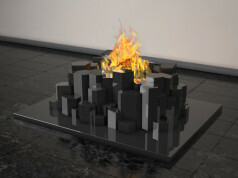 Bio fireplace Prisma was created with a view to minimalistic forms and unmassive arrangements. Mild shapes and subtle brightness of warm flame remind of intangibility of the element and at the same time incredible art. 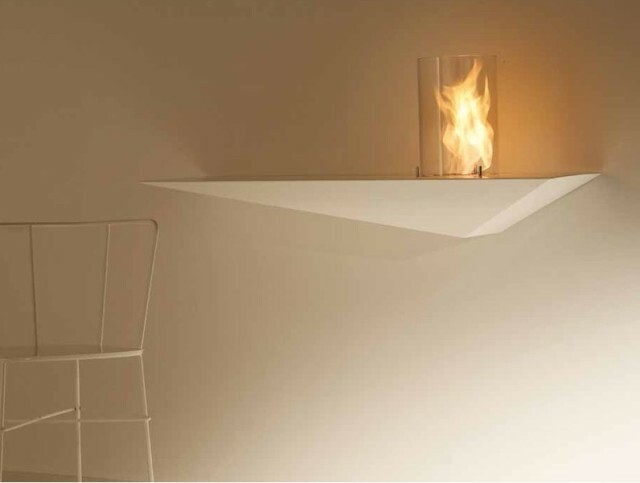 Transparent frame in a shape of cylinder surrounding the burner and the enclosure in classic white colour in a shape of a triangle, are the identification of Prisma bio fireplace by ACQUAEFUOCO. Minimalistic, geometrical form and soft colours make the model match perfectly both minimalistic and classical interiors. Delicate form allows to achieve the sophisticated style and unrepeatable atmosphere. 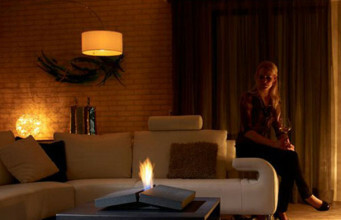 Therefore, moments spend by the Prisma bio fireplace will be unforgettable and special. 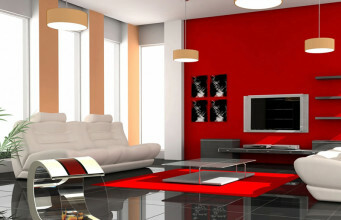 The best designers was working with Prisma model. 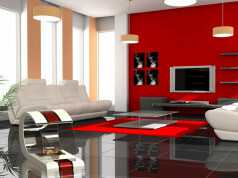 They have used the latest trends and innovative ideas. As a result, environmentally friendly and safe product has arisen. The combustion process is based on bioethanol which generates the steam. 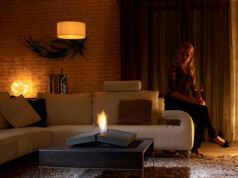 Bio fireplace doesn’t produce smell, soot, doesn’t leave ash, what distinguishes it from the traditional devices. Prisma is to be mounted on the wall. 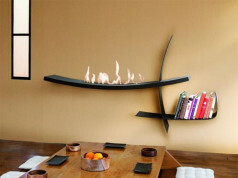 It doesn’t require the chimney-ventilation system, that’s why we can place and replace it wherever and whenever we like. 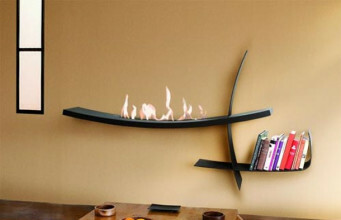 Bio fireplace is pretty small, and it has the following dimensions: 1200 mm x 350 mm x 455 mm. 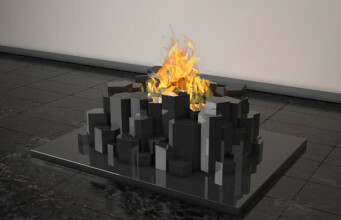 Burning time – 3.5 hours. 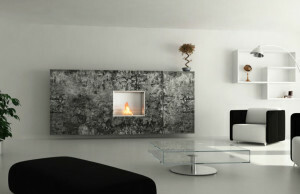 Prisma bio fireplace was made of high quality materials, which guarantees high stability. Subtle design and simplicity of use draw attention to Prisma and gives an excuse for meetings and long conversations in its warm brightness.